Did you get my summer newsletter? I have lots of opportunities for you to expand your practice with me this fall. Sign-up to learn more and to get my regular updates! Next Pillars of Power Yoga Guided Course Starts January 9th! Join me for this 5-week Journey into new levels of power on and off the mat. Sign-up HERE! I just led a special #ElectionDay meditation with @YogaJournal to ground, center and de-stress. See the full video on my Leah Cullis Yoga #Facebook page — link in my bio. Power through the election craze—get centered before you head to the polls or wait for the results. 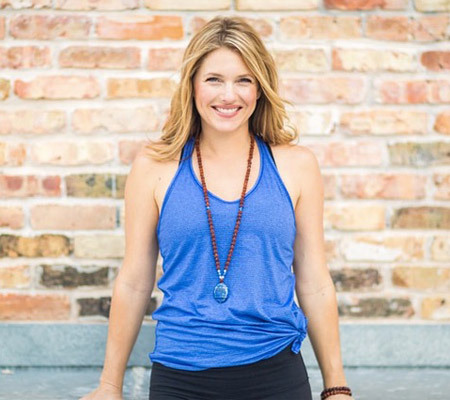 I’m Leah, a Holistic Health Coach and yoga teacher. I’m passionate about inspiring and sharing yoga, health, and wellness. My intention is to break down the practices that I use in my life and share them in a simple and accessible way with you, so that you can tap into more power, joy and ease in your life. It’s my joy to bring these tools to you.